The sad news that it's up for pre-order at £64.99. 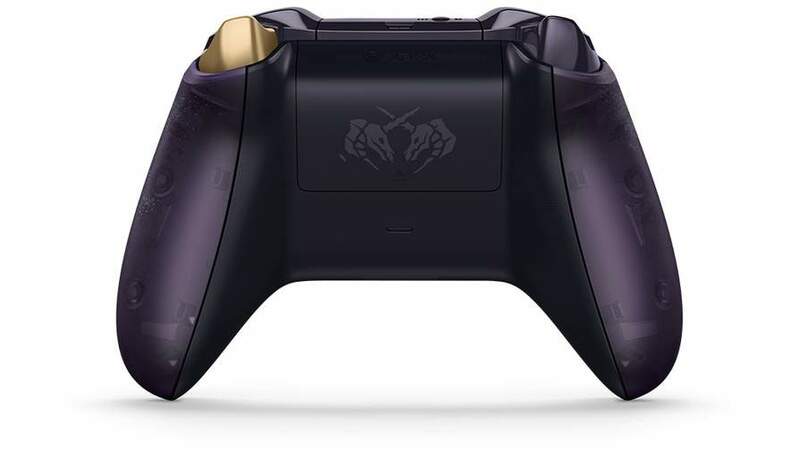 Weigh anchor and fight, sail and loot in style with the limited edition Sea of Thieves controller. 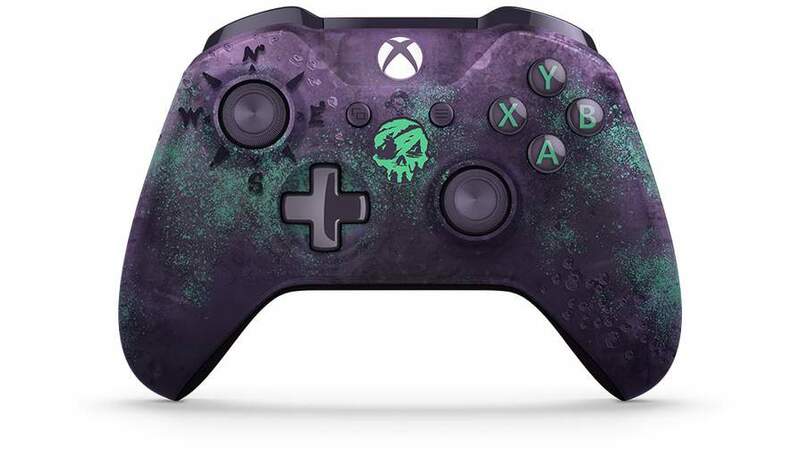 Gaze into the murky depths of its deep purple translucent design, adorned with laser-etched barnacles, one treasured golden trigger and a mysterious skull that glows at sundown. Includes Bluetooth for gaming on Windows 10 PCs and tablets2 and is compatible with Xbox One, Xbox One S and Xbox One X consoles. 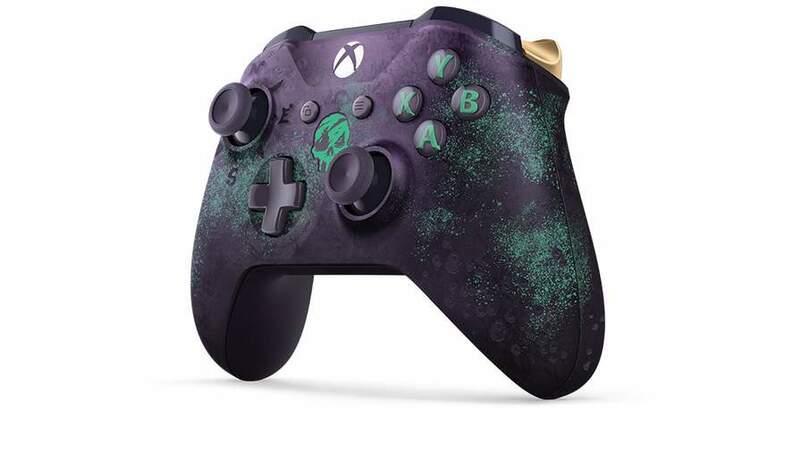 One of the few things I like the Xbox does over the PlayStation is their very nice special edition controllers, I don't know how they do it but the PlayStation ones pale in comparison.